I got nominated by Mira again~ This time it's The Liebster Award! 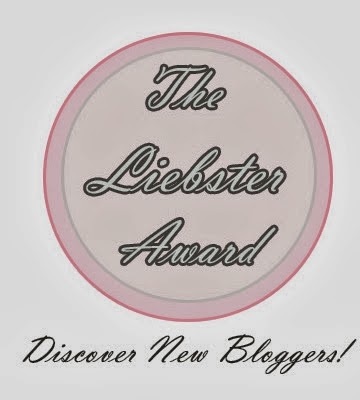 The Liebster Award is for those who have less than 200 followers on Bloglovin , this is a great opportunity for small and new blogs to find new readers and connect with everyone in the blogging community! 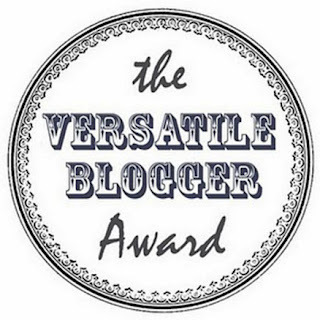 If I have nominated you, all you have to do is to accept the award, give me a follow-back via Bloglovin, Google Friend Connect and/or Twitter(if you want to~). Then answer a few questions! When you nominate other bloggers, please make sure that you are following them and send them a message letting them know that you have done so. The number of bloggers they're suggesting is 11. 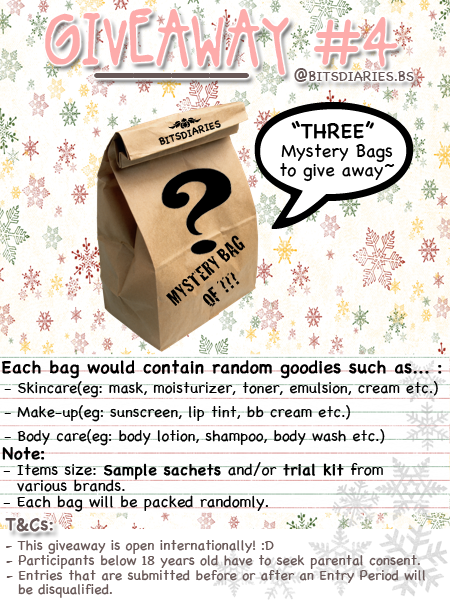 Thank you very much to everyone who participated in the Giveaway #4. 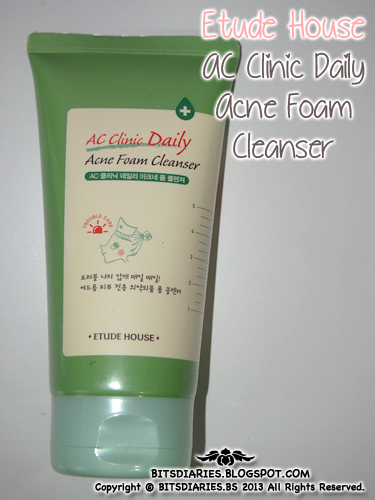 Description(from the box): Formulated with Salicylic Acid and Hinoki Cypress, AC Clinic delivers trouble care. 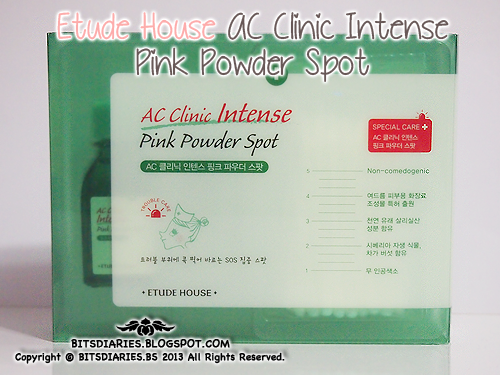 Pink Powder alleviates trouble swelling on contact to minimize damage. Comes with cotton swabs for application. Non-Comedogenic & Dermatologist Tested. Directions(from the box): Do not shake bottle. After facial care, allows the powder to settle at the bottom. Perpendicularly dip cotton swab into bottle to draw powder from bottle. Use swab, coated with powder, to dab onto trouble spots and acne. *'Non-comedogenic' means it will not produce nor aggravate acne. AC Clinic line is formulated without acne inducing ingredients to promote clear skin. Directions: Wet face and dispense small amount onto hands. Lather and apply foam to face, gently massaging entire area. Wash and rinse thoroughly with warm water. There are 9 different colors in total. 6 of them are fruity scented and the other 3 are mild, natural scented (pretty much scent-less to me actually...). And I got mine in #08 Neon Yellow. - Include a link to their blog. - Nominate 15 bloggers you've recently discovered. - Write down 7 facts about yourself. Description: Gel for pimple scars and dark marks. 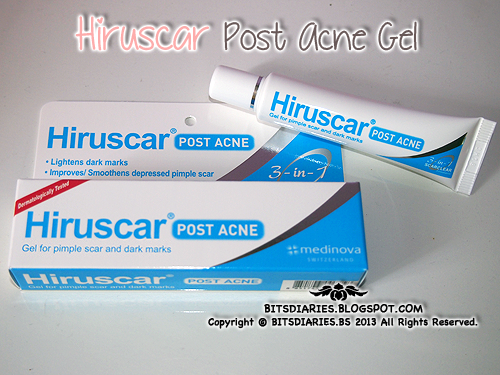 In collaboration with Medinova AG — Switzerland, Hiruscar Post Acne, a scar clear gel, is proven to improve depressed scars arising from pimple and help lighten dark spots and/or red marks. Hiruscar Post Acne contains MPS, Allium Cepa, Pionin (Quaternium-73) and other natural ingredients to improve pimple scars and may help the formation of new pimple scars. 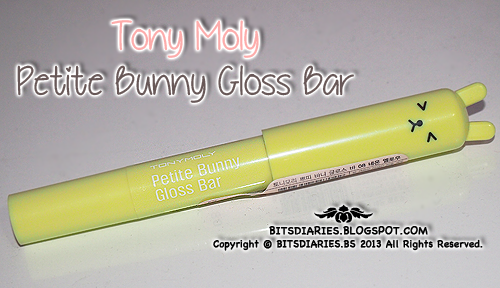 It provides fast, easy skin absorption with a pleasant and non-greasy texture. 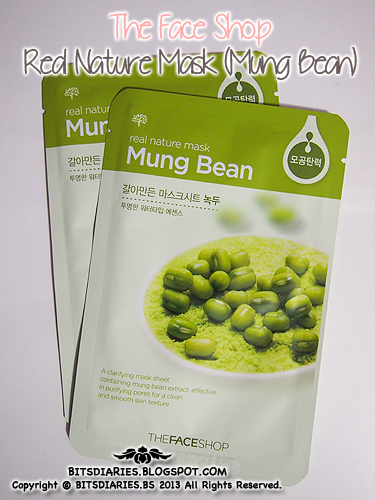 It can be used as a part of treatment regime and also can be used under make-up. * Non-Comedogenic, Hypoallergenic, Alcohol Free.